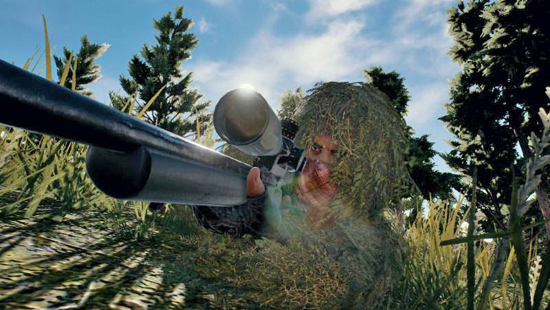 The most talented squads in PlayerUnknown's Battlegrounds will go head-to-head early next month in the Stream.Me PUBG Invitational tournament. Beginning Saturday, July 1 at 2pm ET, the event hosts the top 36 teams from PUBGOnline.com's Showdown Qualifiers, clashing in a double elimination bracket with $1,000 in prizes on the line. The action will be broadcast by esports analyst Matt "Matrym" Oates and hosted live exclusively via Stream.Me, an advanced video platform that gives users the ability to simultaneously watch multiple players and broadcasters in up to 4K HD video running at 60 frames-per-second. Stream.Me also allows viewers to mix audio and chat rooms from different sources, providing unmatched control over the experience with built-in multi-channel and multi-chat options.